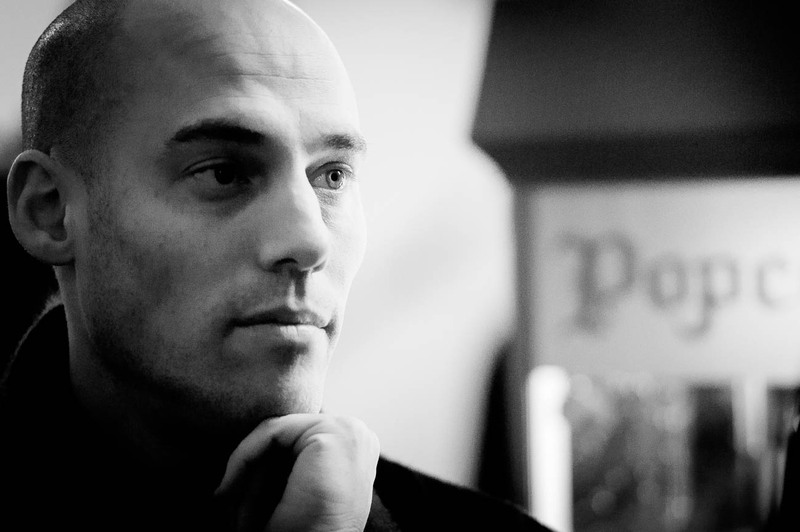 Academy of Motion Picture Arts and Sciences has chosen Joshua Oppenheimer’s documentary The Look of Silence as one of the 15 shortlisted films for the Best Documentary category. The final nominees for the Oscars will be announced on 14th January 2016. The Look of Silence is a Danish-Finnish-Norwegian documentary. The Finnish production company of the film is a Helsinki-based Making Movies. 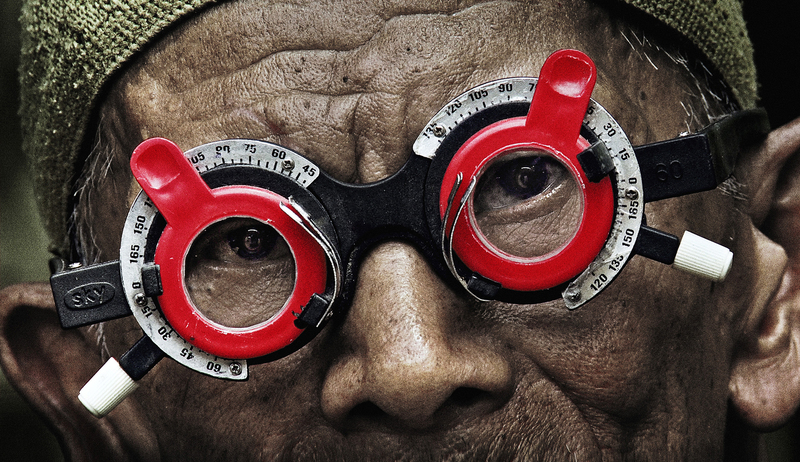 The film tells a story about the Indonesian genocide and it is an independent sequel to Oppenheimer’s documentary The Act of Killing, which was Oscar-nominated in 2014. “The Look of Silence is earth-shattering documentary. Wherever it is screened, it will engage both the audience and critics. It is also one of the few films that have had – in this case in Indonesia – a direct impact on people’s perceptions of the country’s recent history and how it is being dealt with in public”, says film’s Finnish producer Kaarle Aho. Among many other highly acclaimed productions, Making Movies has produced Klaus Härö’s The Fencer which is this year Finland’s Oscar nominee for the Best Foreign Language Film category.